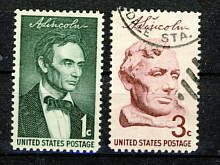 Here you will find information about stamps of the USA where US presidents are pictured. 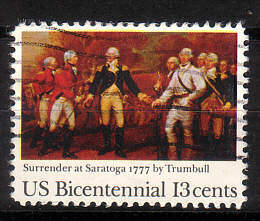 The United States were ruled by 43 presidents since 1789. 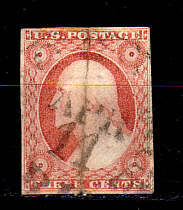 The first US stamp 1847 pictured not a US president but Benjamin Franklin. 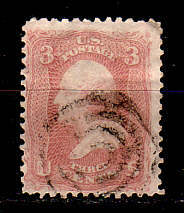 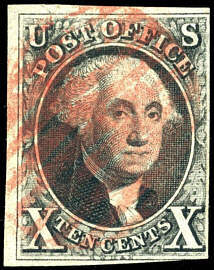 But the second stamp of this first US stamp set pictured George Washington, who was the first US president. 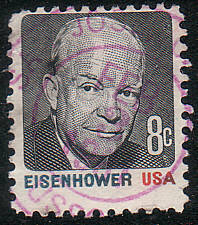 Since this time a lot of US stamps with presidents were issued. 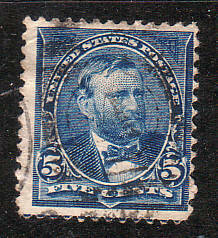 So it's time to present a list of all US president who are pictured on stamps of the United States. 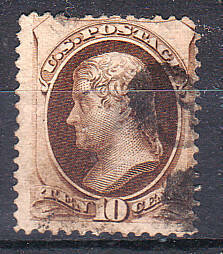 Here you will find the list of these stamps. 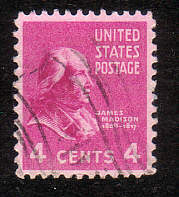 If you have pictures of president stamps which you think should published on this page or if you have a message or question about stamps with US presidents then feel free to send an email to us. 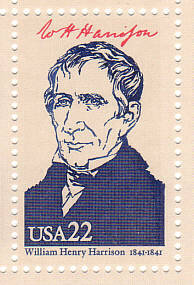 William Henry Harrison was president 1841. 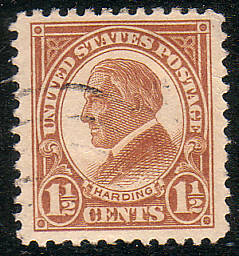 Harrison died thirty days into his term�-the briefest presidency in the history of the office. 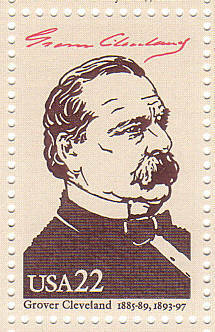 Stephen Grover Cleveland was the only President to serve two non-consecutive terms. 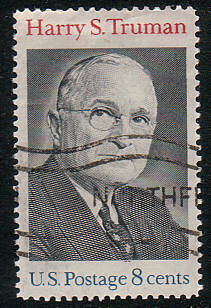 Elected to four terms in office, he served from 1933 to 1945. 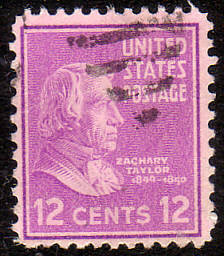 So he is the only U.S. president to have served more than two terms. 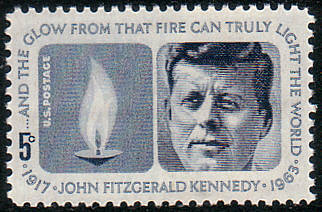 A lot of other countries issued with JFK pictured stamps. 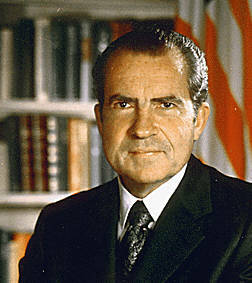 Richard Nixon was president 1969 - 1974. 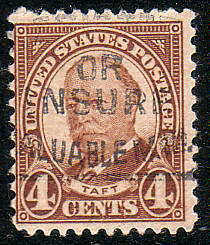 He is the only U.S. President to have resigned from office. 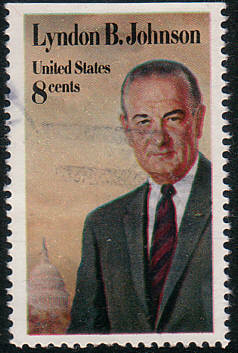 His resignation came in the face of impeachment related to the Watergate scandal. 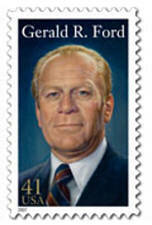 Gerald Ford was president 1974 - 1977. 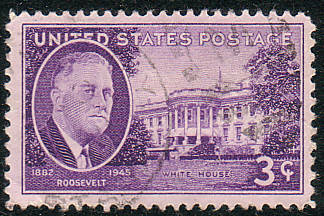 He became the first (and to date, only) president in U.S. history to fill that office without having been elected either President or Vice-President. 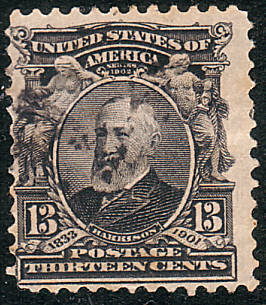 He is also the longest-lived United States president ever, having surpassed Ronald Reagan's record on November 12, 2006. 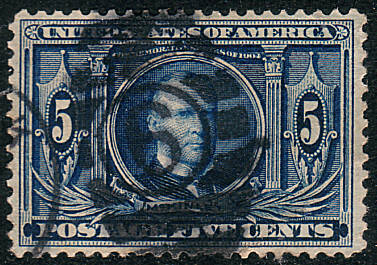 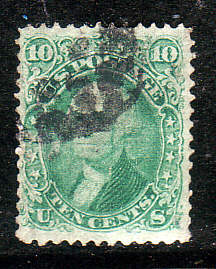 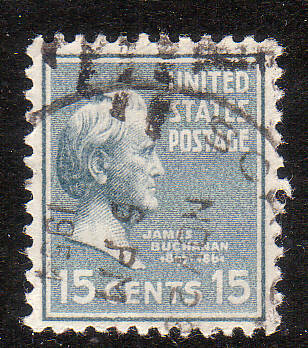 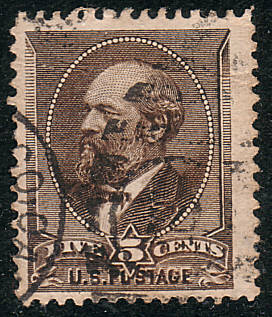 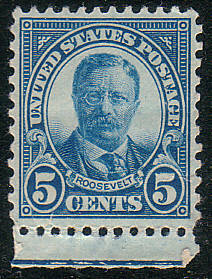 No US stamp issue until december 2006. 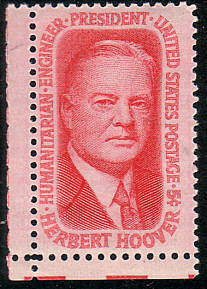 There are also some issues of other countries with Gerald Ford pictured like stamp issues from Liberia. 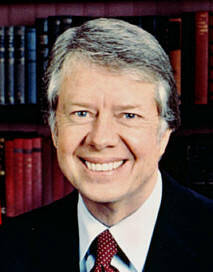 Jimmy Carter was president 1977 - 1981. 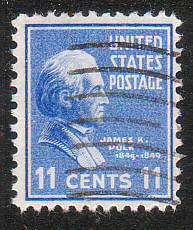 No US stamp issue because Jimmy Carter is still alive. 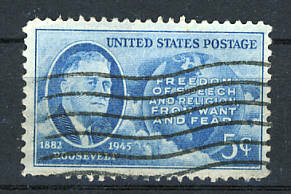 Ronald Reagan was president 1981 - 1989. 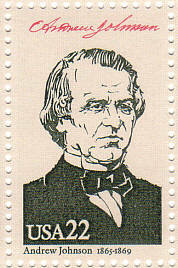 At age 69, he was the oldest person ever elected President. 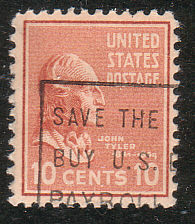 2005: 37 Cents, Death of Ronald Reagan. 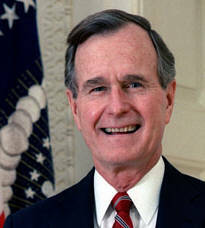 George H. W. Bush was president 1989 - 1993. 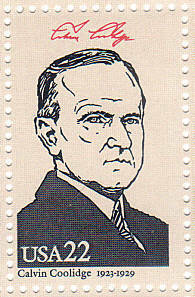 No US stamp issue because George H. W. Bush is still alive. 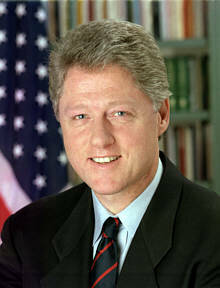 Bill Clinton was president 1993 - 2001. 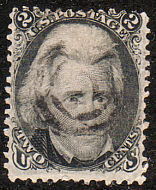 No US stamp issue because Bill Clinton is still alive. 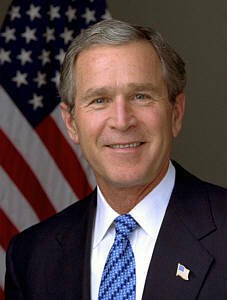 George W. Bush was president 2001 -2009. 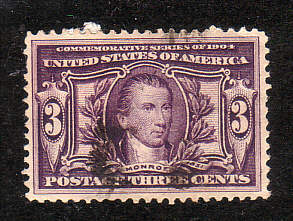 No US stamp issue because George W. Bush is still alive. 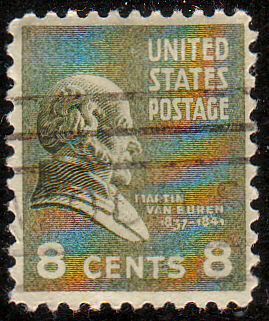 Barack Obama is president since 2009. 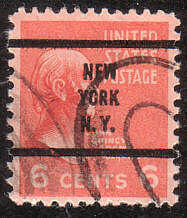 No US stamp issue because Barack Obama is still alive. 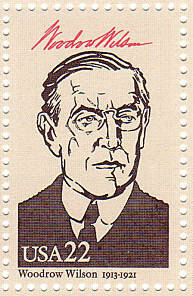 :-) And who is coming next? 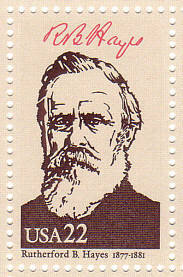 List of people on stamps of the United States This article lists people who have been featured on United States postage stamps. 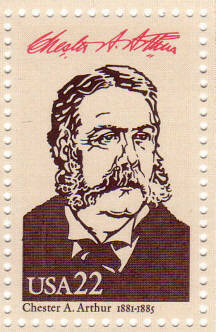 List of people on stamps This article lists people who have been featured on postage stamps.